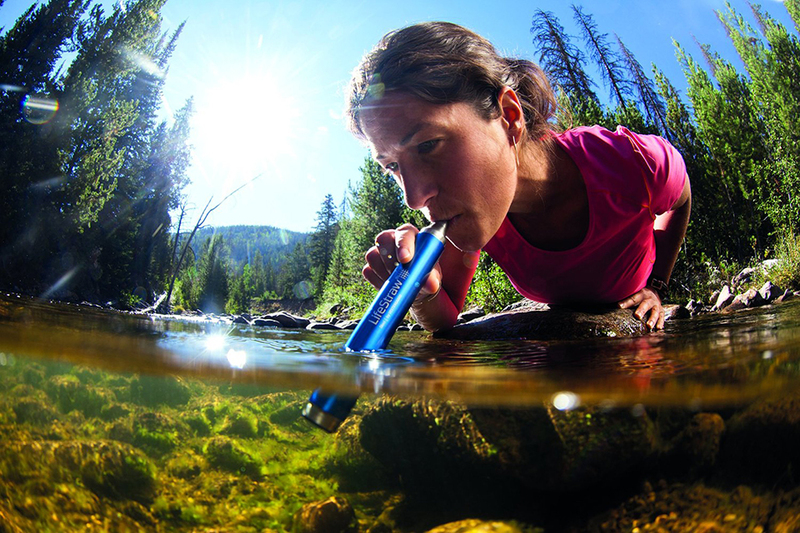 An improved version of the instantaneous water filter. 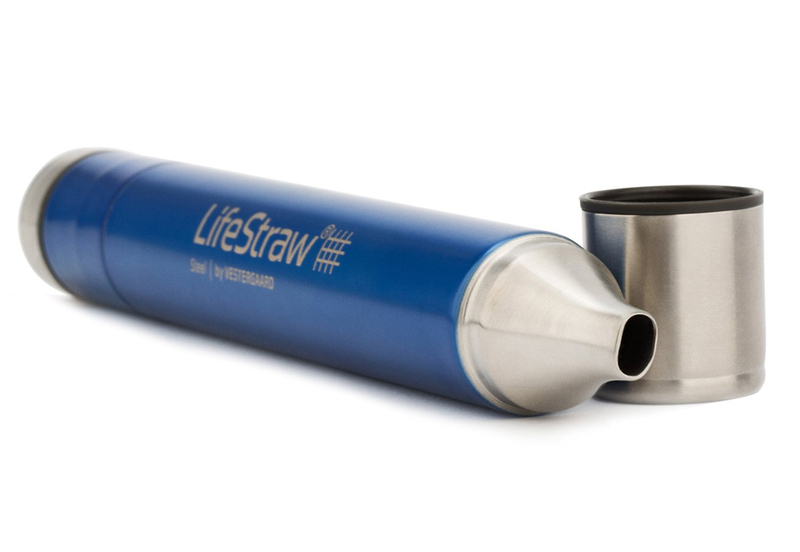 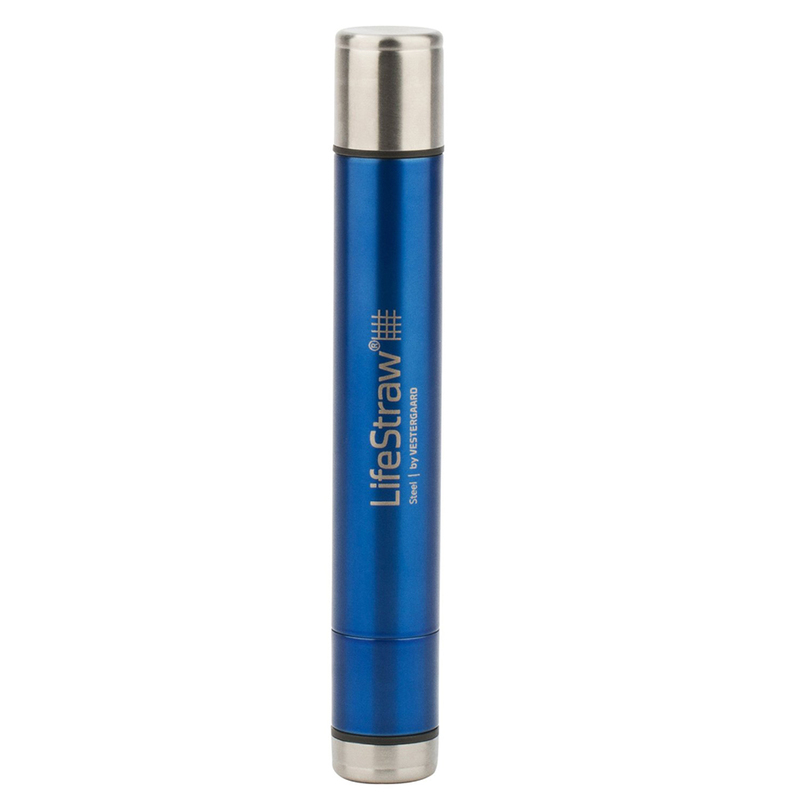 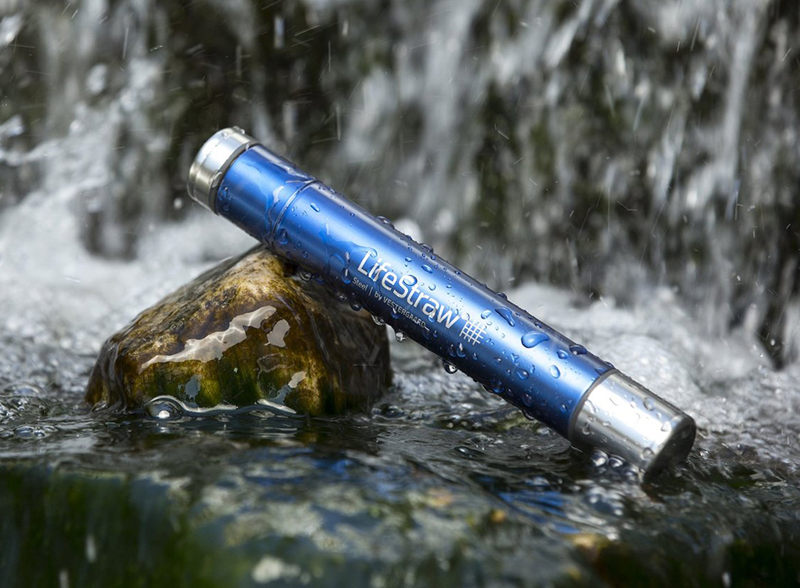 Aside from the bacteria filter found in the original, LifeStraw Steel also has a carbon capsule that filters organic compounds such as herbicides and pesticides. 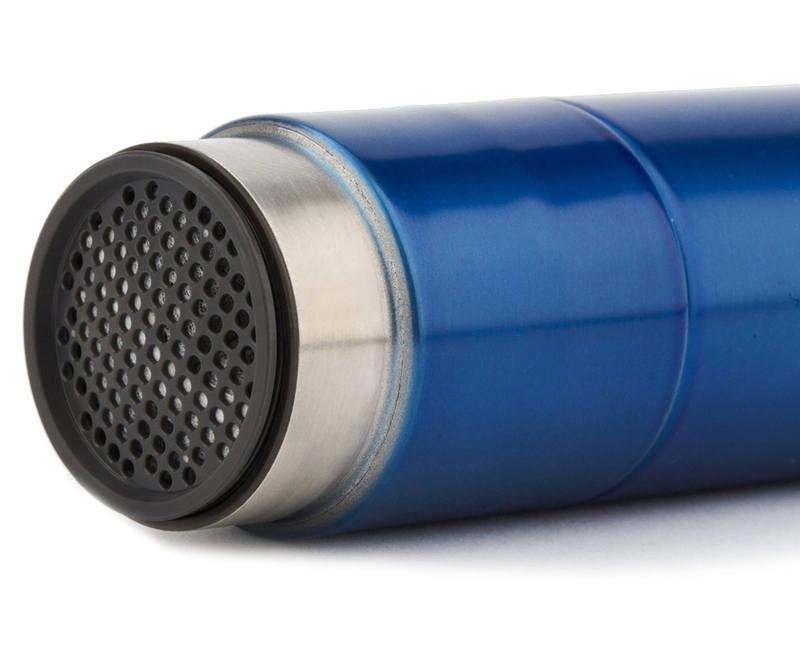 It also has a durable steel body. 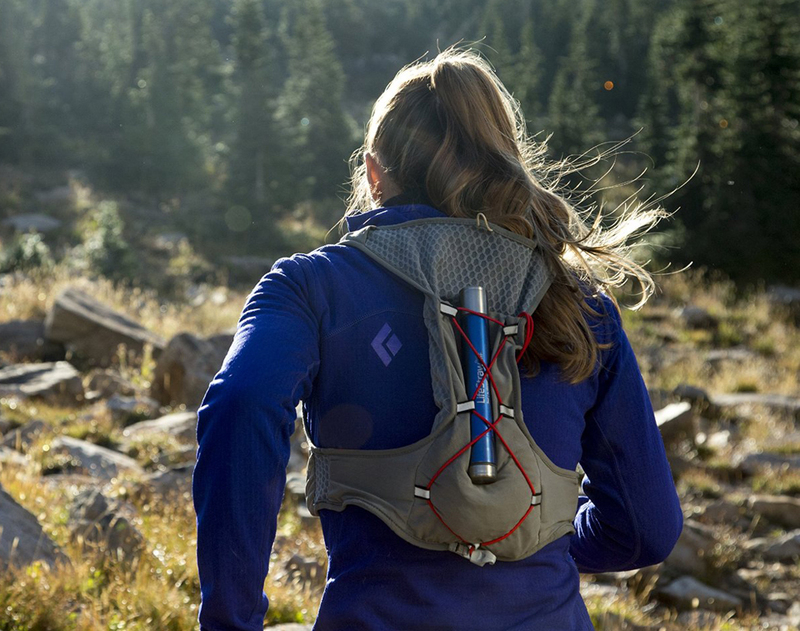 Skip to 1:29.